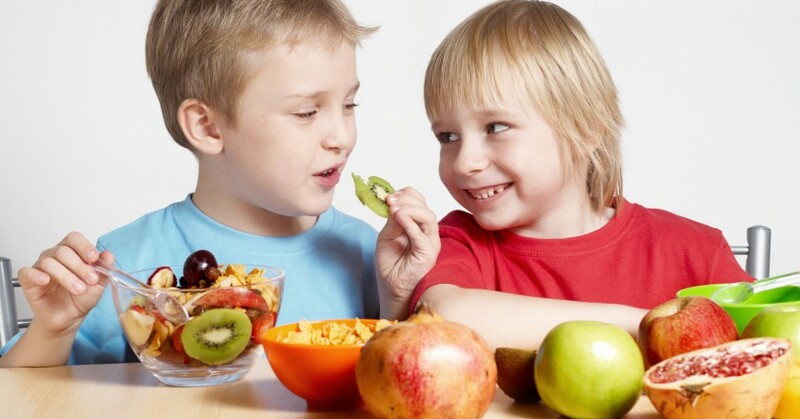 Helping your child stay within a healthy weight range is going to benefit them for the rest of their life. Their weight can affect many different aspects of their mental and physical health over the years, and you want to be sure that they aren’t developing bad habits that will increase their risk of types 2 diabetes, high blood pressure, and joint problems. Here are some natural ways that you can promote positive eating habits and exercise within your family. Very few people realize just how much sugar they consume throughout the day, and that can wreak havoc on their diet. Even foods and beverages that appear to be healthy are often packed with white sugar and other artificial sweeteners. By transitioning from sugar to complex carbohydrates, your child is going to have long-term energy instead of spikes and dips in their energy levels. The easiest way to reduce how much sugar they consume is to cut out soda, sports drinks, energy drinks, and fruit juices. The process of cooking together will provide you and your family with many different benefits. In addition to knowing exactly what you are consuming, it will also give you time to teach your kids about healthy eating habits. Having your children pick out a few recipes at the start of the week will give them more control of their diet without resorting to fast food or unhealthy snacks. An untreated eating disorder can result in many dangerous health complications including nutritional deficiencies, organ failure, insomnia, and irregular heartbeats. Professionals, like those at Center For Change, know that some of these disorders are rooted in complex issues that a child will need to overcome. This needs to happen before they can begin making long-term changes to their eating habits. Children who have eating disorders typically benefit from meeting with a therapist or counselor at least a few days a week. On average, children spend around 21 hours a week in front of computers, smartphones, and televisions. Over the course of a year, that can result in them retaining thousands of extra calories that could have been burnt off if they were being active. Encouraging them to join teams and play outside is one of the easiest ways to prevent obesity and improve their overall health. In the end, parents need to lead by example and show their children firsthand how to stay at a healthy weight. No matter what you say to them, they will most likely follow your path and end up treating their weight and general health just like you do.